Exciting news this morning that F1 legend Jenson Button is announced as an entry into this July’s Le Mans Classic. 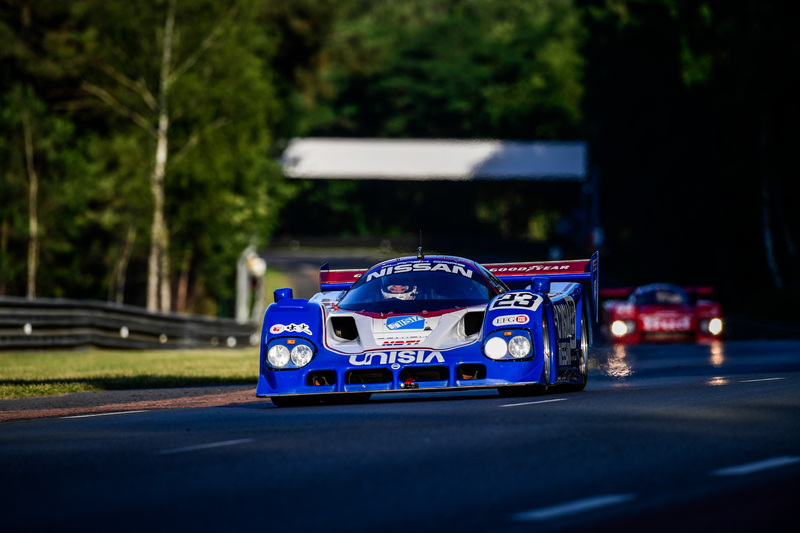 Button will drive the JD Classics iconic Jaguar XJR-9 in the 2018 Le Mans Classic. After a false start earlier in the year with the announcement of Button’s drive, it’s great to see this Jenson Button race Le Mans Classic entry now confirmed. Also announced is his entry for the Goodwood Revival, he is in the fortunate position to choose between a Ford GT40 or Jaguar E-Type for that race meeting, again with JD Classics. Button is busy racing a Nissan in the Super GT championship in Japan this year. We can’t wait to see him go up against some experienced racers including Rob Huff, Chris Ward, Nick Padmore and more. Expect to see Porsche 962’s, Peugeot 905 and many more, in what is likely to be a competitive battle up at the sharp end of the grid. 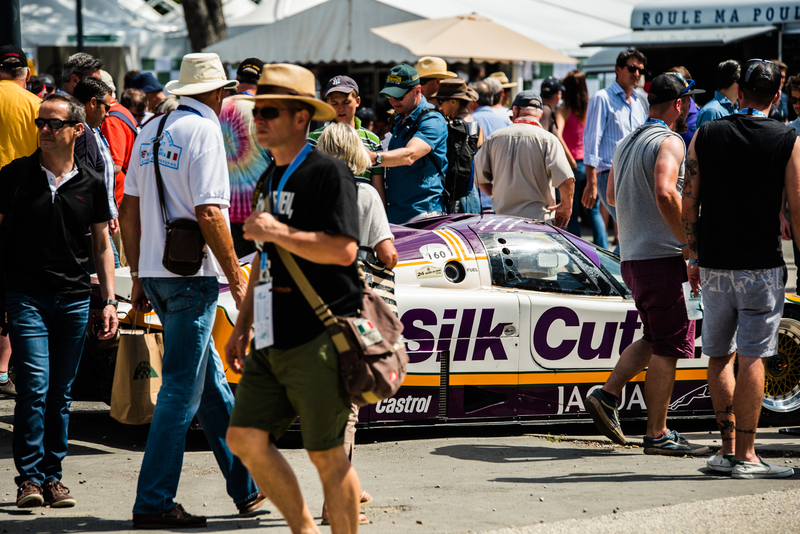 Group C joined the programme at the 2016 racing during the morning ahead of the six existing grids. Due to the popularity it’s returning this year again to race in the morning alongside the two other support grids ‘Porsche Classic Race Le Mans’ & ‘Jaguar Classic Challenge’. Another spectacle set to wow the crowds is the Global Endurance Legends demonstrations. 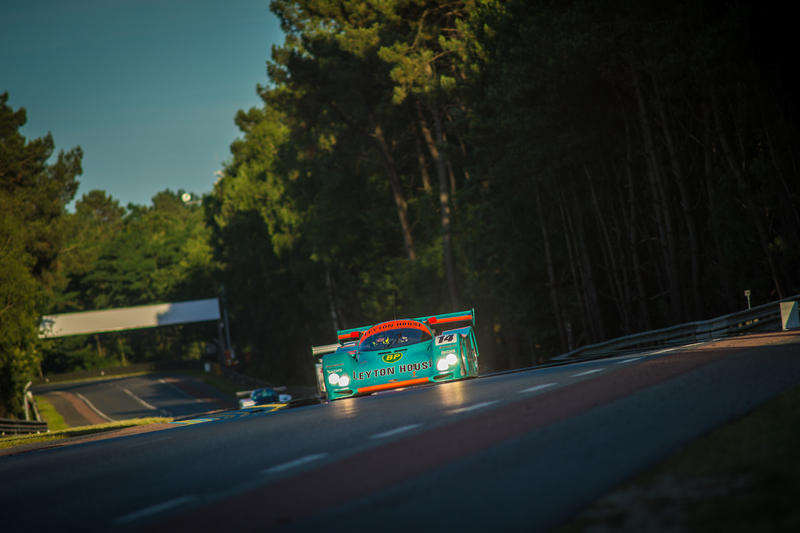 They will run twice for 40 minutes during the weekend, with McLaren F1 GTR’s, Ferrari 360 and F40’s there are some fabulous cars set to take part. Call us on 0844 873 0203 to discuss our range of packages, which start from £299 per person, so you can enjoy the Jenson Button race Le Mans Classic. Get in quick though as ferries are now starting to sell out and cabin space on the overnight sailings becoming sparse.